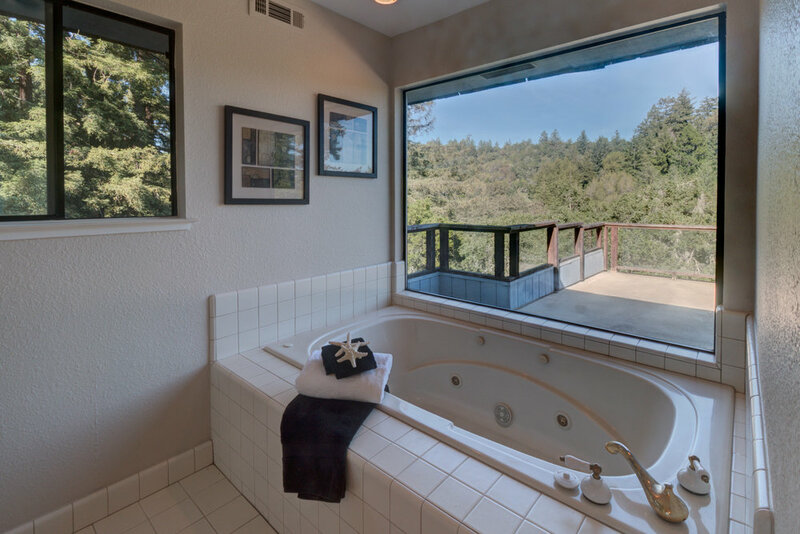 Enjoy the peace and serenity of Santa Cruz mountain life with this beautiful, custom built home with plenty of amenities and breathtaking veiws. 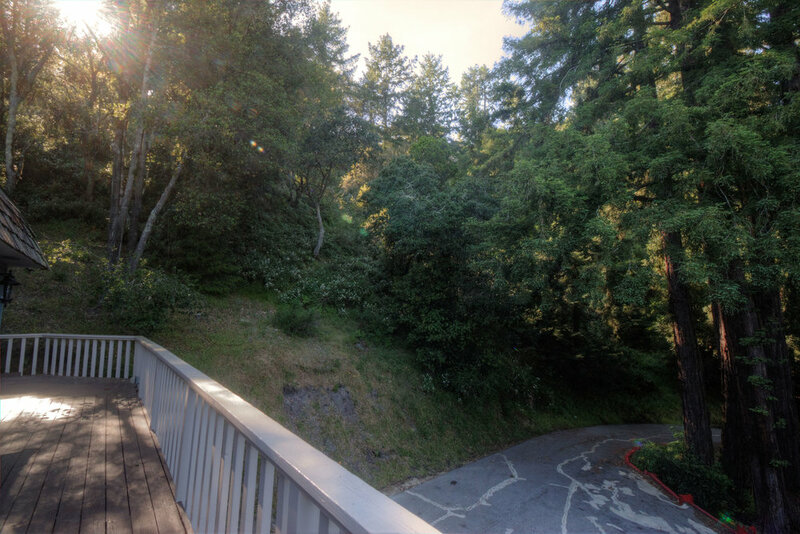 Enjoy the Santa Cruz Mountain life, just moments from downtown Santa Cruz! 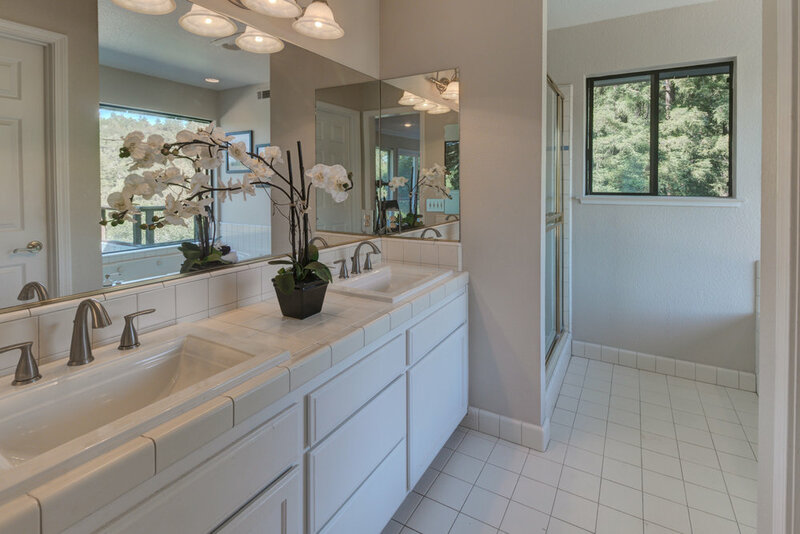 This beautiful custom built tri-level home is made for entertaining, and offers every amenity. See yourself cooking in the huge gourmet kitchen, with large island, 2 cooktops, and built-in Subzero refrigerator. Enjoy eating in the spacious dining room area, or relax by the fire in the generous living room overlooking the forest. Afterward, retire upstairs to the luxurious master retreat. 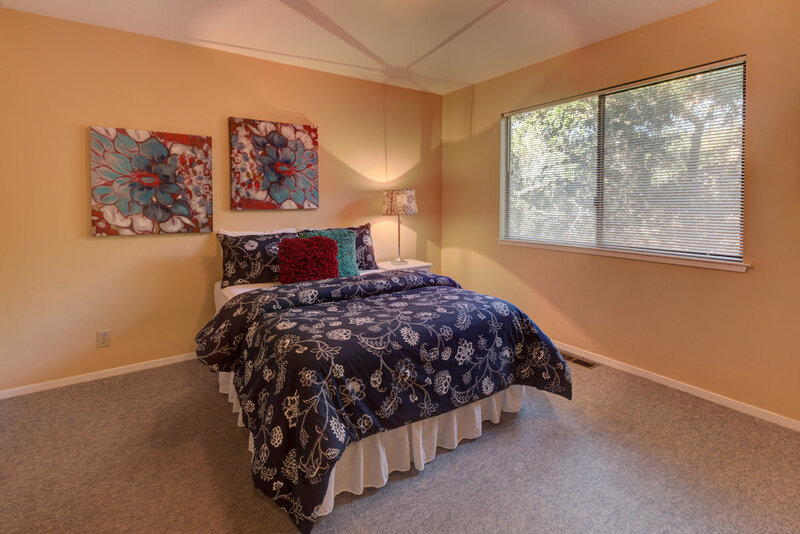 It boasts a sitting area, walk-in closet, and large bathroom w/ soaking tub, shower and dual vanity. You can even sit on the huge, private rooftop deck overlooking the canyon. It's the perfect place to end the day. Additionally there are 2 more large bedrooms and a full bath on the first floor of the home, as well as an office area, inside laundry room, and wet bar, all on the main floor. 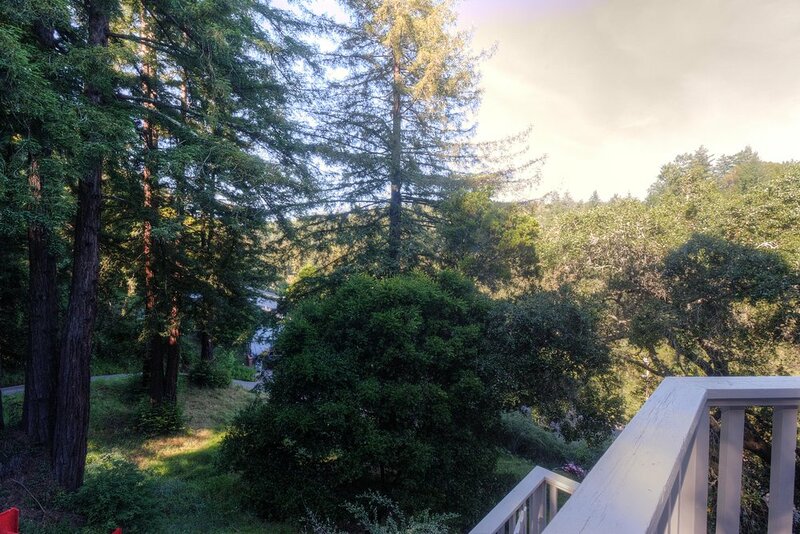 Outside, take advantage of the numerous decks and patios wrapping around the home, or take a stroll on this almost 1.5 acre hillside estate. Lot: 63,118 Sq Ft approx.